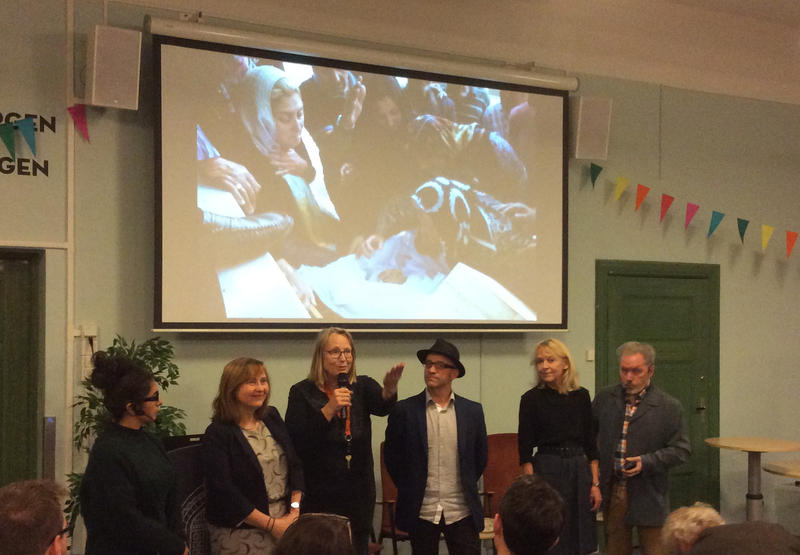 The board of the Norwegian PEN Western Norway department during its launching “Where will Turkey go now?” 18th October 2016. The Norwegian PEN department in Western Norway had its kickoff meeting on 16th February 2016. The department appoints its own board of directors, which reports to Norwegian PEN and operates in accordance with resolutions and statutes on Norwegian PEN’s and PEN International’s charter. The Western Norway Norwegian PEN was established to consolidate the good engagement in freedom of expression that Norwegian PEN’s Western members exhibit. PEN Western Norway organizes its own seminars and programs.